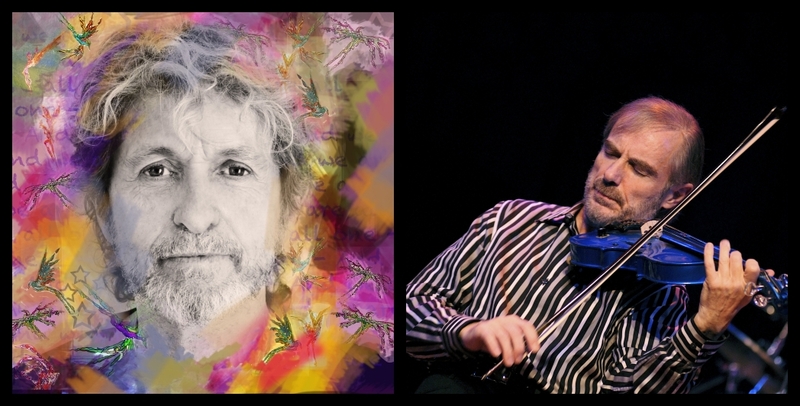 Los Angeles – Legendary French violinist Jean Luc Ponty and his band will be continuing their “Atlantic Years” tour in the US beginning August 2018! 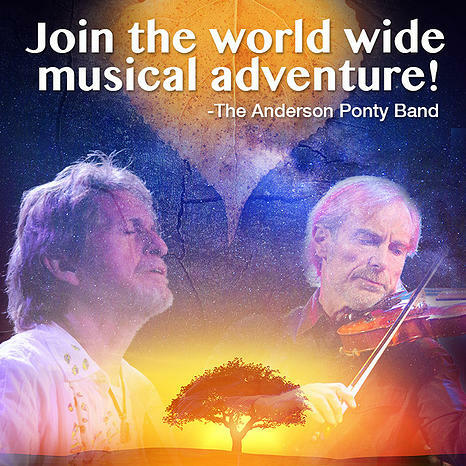 Jean Luc Ponty is a pioneer and undisputed master of the violin in the arena of jazz and rock. He is widely regarded as an innovator who has applied his unique visionary spin that has expanded the vocabulary of modern music. 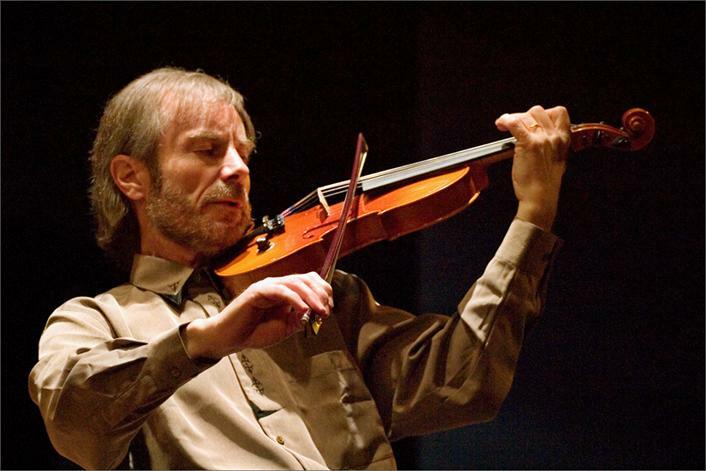 After studying classical violin at the Paris Conservatory, Jean Luc Ponty turned to jazz in the 60’s. Thanks to his revolutionary style he collaborated with some of the best European and American musicians such as Eddy Louiss, Daniel Humair, Niels Henning-Ørsted Pedersen, John Lewis, Lalo Schifrin, and Quincy Jones. He became the first bebop violinist and US jazz magazine “Down Beat” created a violin category for him in its critics’ poll, until then violin was in the ‘miscellaneous instruments’ category. His pioneering work on the electric violin in the 70’s attracted the attention of pop and rock musicians, he recorded with Elton John and participated to several tours and legendary recordings with Frank Zappa’s Mothers of Invention and John McLaughlin’s Mahavishnu Orchestra. In 1975 he founded his own band and became one of the most prominent figures of the jazz-fusion movement in the USA, selling millions of albums that all reached the top of the US charts. Ponty’s most recent album “The Atacama Experience” is considered as one if his best and to this day Ponty keeps touring with his band around the world. 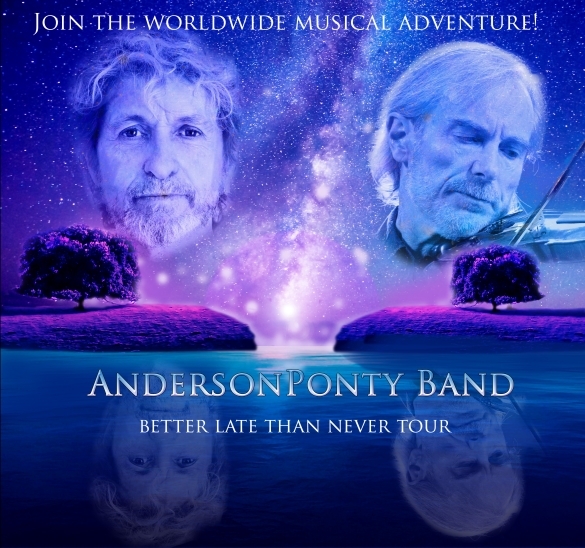 Los Angeles – Legendary French violinist Jean Luc Ponty and his band will be bringing their “Atlantic Years” tour to the US beginning late May 2017! Jean Luc Ponty is a pioneer and undisputed master of the violin in the arena of jazz and rock. He is widely regarded as an innovator who has applied his unique visionary spin that has expanded the vocabulary of modern music. Baron Browne (bass) was born and raised in Georgia, USA, and gravitated to music at a very early age, learning to play his uncle’s drumset at 7 years old. At age 18, Baron moved to Boston to study at Berklee College of Music. He began working full time with Berklee alum such as Kevin Eubanks, Tiger Okoshi, Mike Stern, Bill Frisell and Dean Brown. In 1983 Jean Luc Ponty called Baron to audition, and hired him immediately. Baron toured with Ponty for 3 years and collaborated to 3 albums. Since then Baron has toured worldwide and recorded with Billy Cobham, Steps Ahead, jazz vibraphonist Gary Burton, and recorded many albums with Walter Beasley. His versatility allowed him to also perform with R&B and Pop artists such as Brian McKnight, Tom Jones and Expose’. Baron also writes and performs regularly with Vital Information.